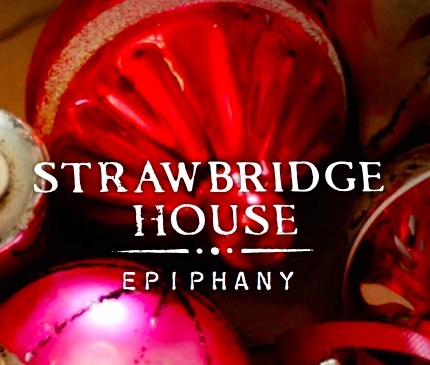 Strawbridge House - Songs on Christmas and Epiphany (Downloadable Set). This recording features traditional and original songs with guitars, mandolin, accordion, autoharp, and an occasional shredding guitar. Note: To get this collection you must go through the shopping cart, but you will not be charged.